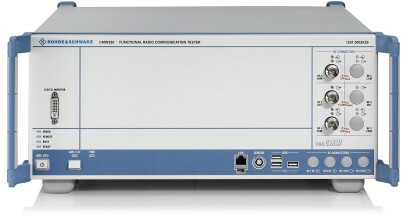 The R&S®CMW290 functional radio communication tester is ideal for service and logistics applications. The R&S®CMW290 functional radio communication tester is a leaner solution that has been optimized for typical hardware verification task and basic mobile network emulation. 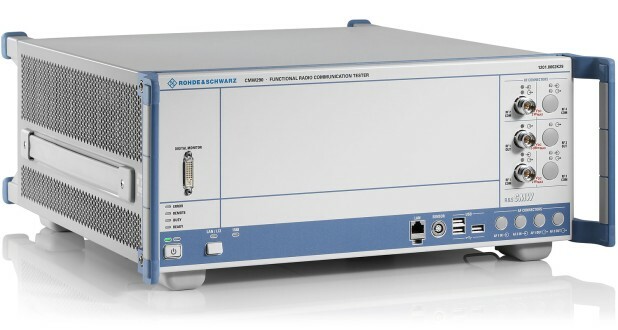 The R&S®CMW290 is the right instrument for users who measure fundamental RF characteristics or perform Go/NoGo checks in line with communications standards. It verifies that the DUTs comply with specifications to ensure proper operation and that they do not interfere with other electronic devices. 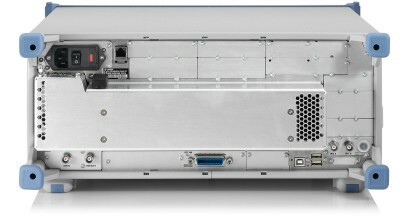 The R&S®CMW290 can be combined with the R&S®CMWrun test sequencer software as a user interface for automated tests to achieve high throughput with minimal personnel cost and a high level of operational reliability. Adding the R&S®CMW-Z10 RF shield box with the R&S®CMW-Z11 antenna coupler extends test coverage to include the DUT’s antennas and connectors. 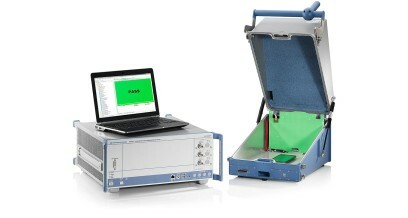 Since the tester supports all common cellular and non-cellular standards, coexistence interference between standard scan be measured. The R&S®CMW290 is also the ideal solution for basic mobile network emulation and functional testing of integrated wireless modules in IoT communications. Not only can users verify that the RF module was correctly installed in the system, they can also verify that the IP-based applications were correctly configured by connecting the devices client software to built-in server software or forwarding IP traffic to external servers.